Sicard RV - Enjoy the RV'ing Lifestyle with Ontario's #1 RV Dealer! Join us April 26, 27 & 28 for our annual Spring Sales Event! 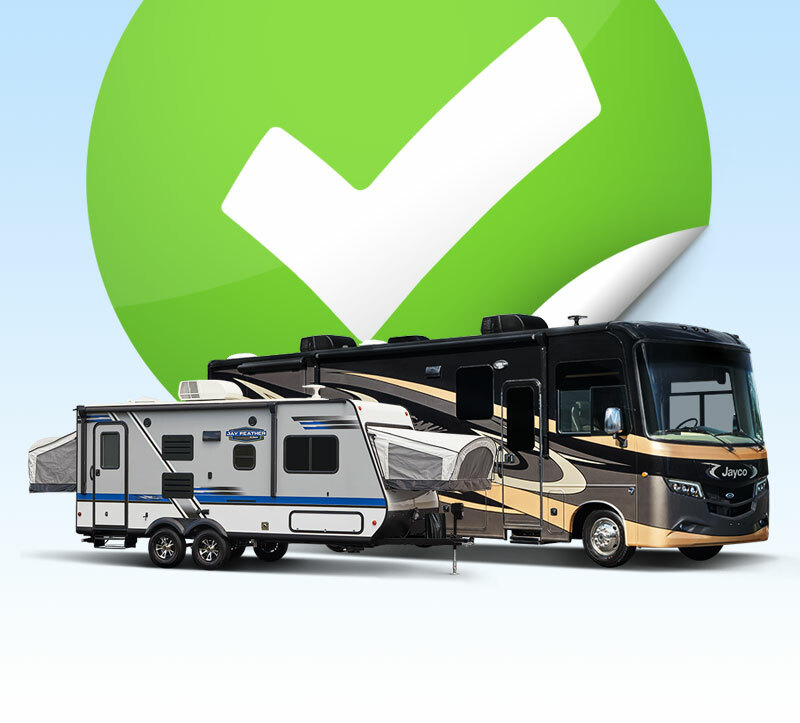 See over 700 RV's on display, FREE BBQ, live band, door prizes, fun for the kids & more! Motorists & the general public are advised that Regional Rd. 12 (Mountain St.) will be closed April 15 - May 17, 2019. Our Parts Sale starts now! Get an early look at our Spring Sales Event Parts & Accessories Flyer. Sicard RV has joined forces with Ontario Living Wage Network & has become a Living Wage Employer! "The whole process of shopping for a new RV was a little intimidating, but the whole team at Sicard RV put me completely at ease. I am so excited to hit the road!"